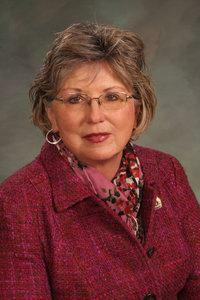 Kimmi Lewis was elected to the Colorado State House of Representatives in 2016, representing House District 64y. Lewis opposed the establishment of Bears Ears National Monument. Lewis also sponsored three bills aimed at limiting conservation easements in Colorado.